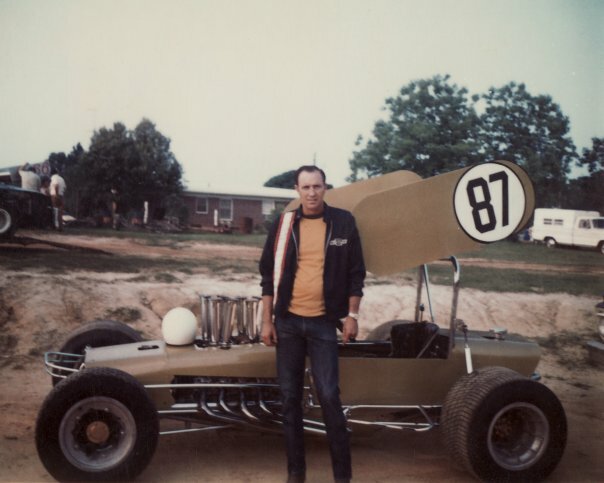 Tommy bought this car to run the asphalt tracks. Notice the rear tires. It didn't take him long to convert it to dirt track racing.